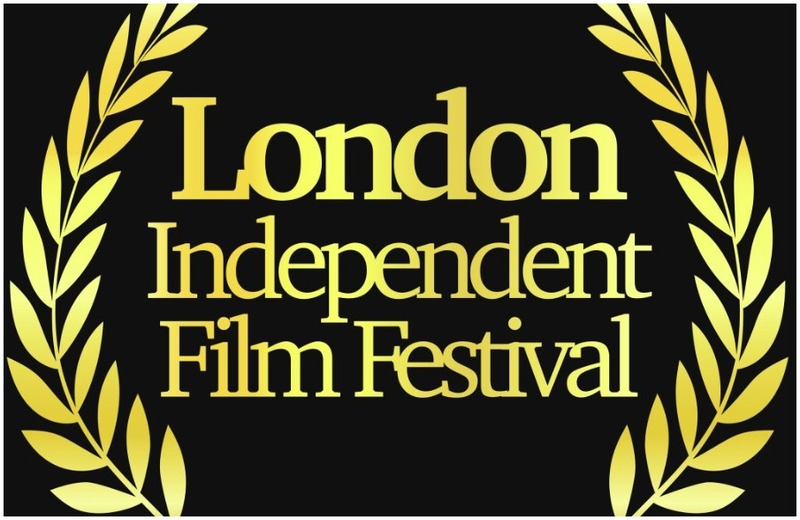 18 min. and 17 sec. 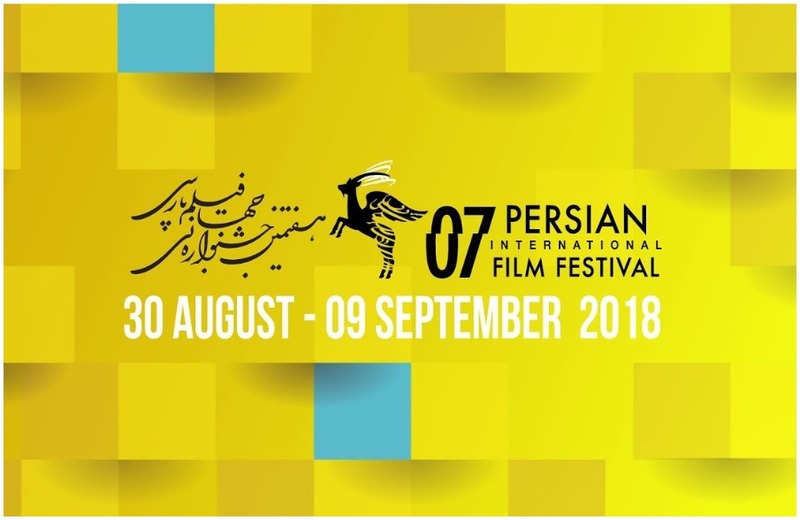 The 7th Persian Film Festival presents some of the greatest, most courageous and artistic works by Persian-speaking filmmakers from across the globe. 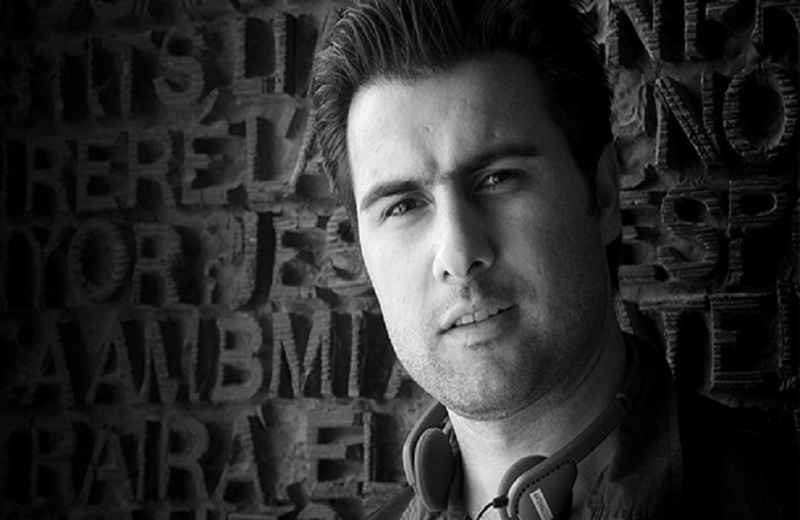 PODCAST | Cristiana Palmieri interviews Amin Palangi, artistic director of the Persian Film Festival. 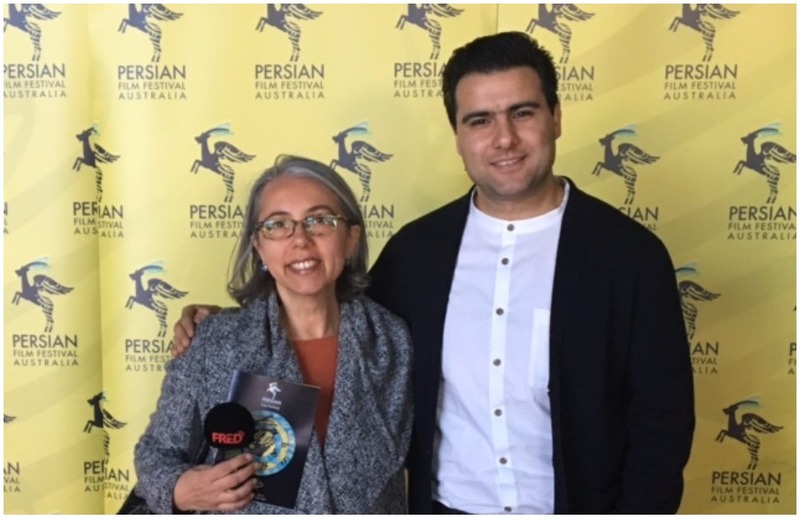 Festival director Amin Palangi talks about the program and how its diversity aims to shift views and misconceptions by creating spaces for new and alternative voices of Persian-Australians and by being a forum for dialogue between and amongst diverse communities. 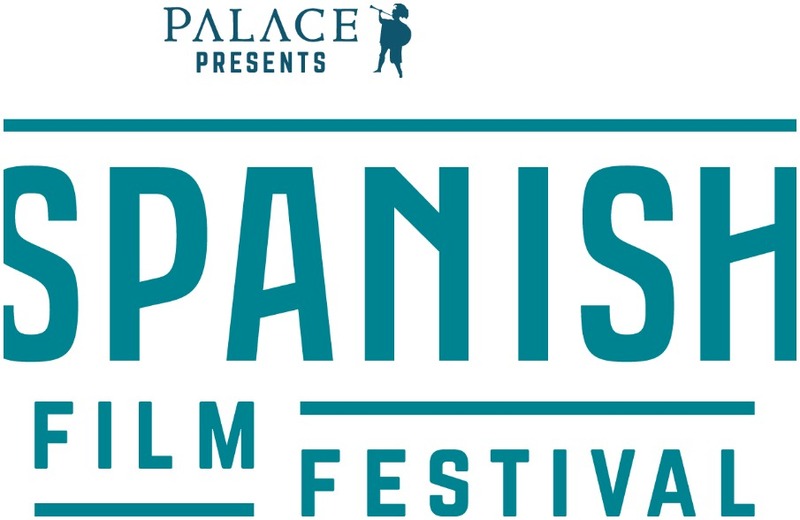 Founded in 2011, it is a one of a kind festival that showcases films by Persian-speaking filmmakers. 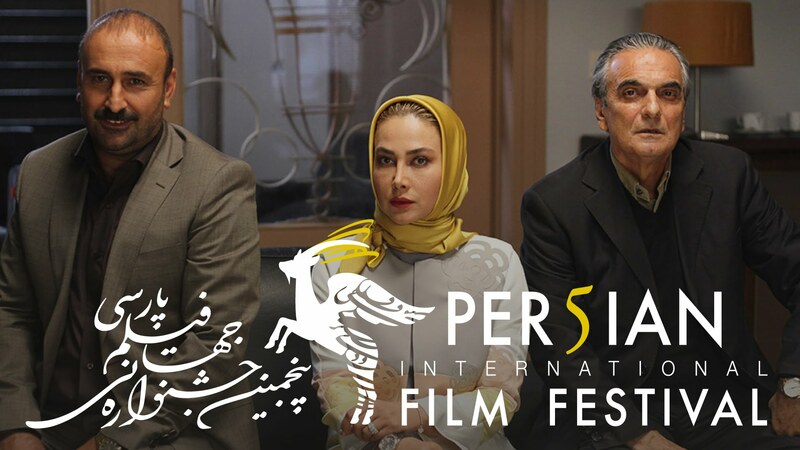 Through screenings, master classes and cultural events it celebrates Persian rich cinematic culture in and with Australian communities.